The importance of tendinopathies in the clinical scenario has increased recently. It may be attributed to the increase of sport activities, life expectancy, and other factors such as environment, diet, systemic diseases, and some drug therapies (e.g., fluoroquinolones). 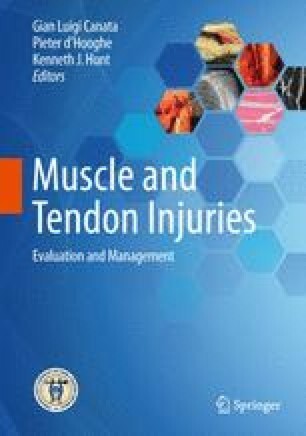 In fact, not only athletes but also the general population suffer from inflammatory or degenerative tendon conditions which may be attributed to the quality of tendon tissue and mechanical overuse (Fusini et al. 2016).